Santa Barbara is one of the most exciting and dynamic regions anywhere in the world. 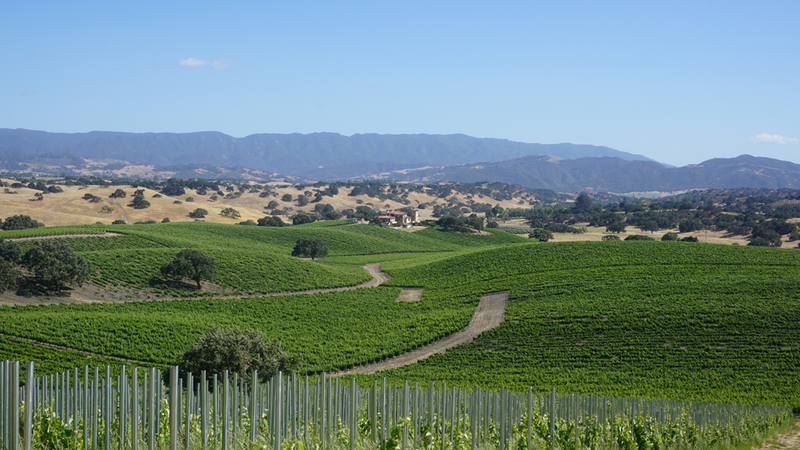 Each year, new vineyards, estates and projects pop up seemingly without end in the expansive pristine stretch of land that encompasses Santa Barbara County. The daring, innovative spirit embodied by the region’s young producers and a vast range of first-class sites creates conditions that are ideal for the production of distinctive, pedigreed wines of the highest level. Best of all, with few exceptions, these wines remain under the radar and very fairly priced relative to global peers. On a strictly personal level, these qualities, along with the region’s stunning natural beauty, make Santa Barbara one of my favorite places in the world to spend time in. For more, readers might enjoy revisiting my article Santa Barbara: On the Road, which delves into the region’s history and geography. Over the last seven years I have consistently increased the amount of time I spend in Santa Barbara. I have never regretted it. Quite the contrary. The wines have never been better. Moreover, the number of new projects and labels continues to grow at a fast pace. Relative to other regions, the price of land and grapes is much more affordable than it is in California’s higher rent districts, which means young winemakers and aspiring estate owners have a much easier time getting started here than, for example in Napa Valley, where prices are prohibitively expensive. As was the case throughout California, 2015 brought an unusual series of weather events. In the fourth year of a brutal drought cycle, budbreak was very early. Poor weather during bloom took with it a significant portion of the potential crop, on average 30-50% depending on the exact location. One of the attributes of an early harvest – even if the growing season is more or less normal in length – is that fruit ripens under the long, hot days of August, rather than the shorter, gentler days of September and early fall. The combined effect of vines that were carrying abnormally low yields and heat spikes just before harvest caused rapid sugar accumulation in many places which led to a large number of vineyards ripening within a very narrow window. That, in turn, put considerable pressure on producers to pick quickly and/or to make difficult choices about which sites to prioritize over others. The key to 2015 was nailing the pick dates, especially for Chardonnay, which is less forgiving in a vintage such as this one than Pinot or Syrah. That, of course, assumes producers could physically get their fruit harvested when they wanted to. Last year, I was excited about the 2015s, the Pinots in particular, but today some of my enthusiasm has waned. Yes, the best 2015 Pinots are stunning, but I also saw quite a few examples where the fruit was picked too late, leading to wines that are overripe and unnaturally forward. I found more to like in the 2015 Syrahs, which benefitted from less challenging conditions at critical times throughout the year. Many 2015 Syrahs have not yet been released, but the wines I have tasted are terrific. In whites, the 2015 Chardonnays tend to be a bit blowsy, but there are quite a few wines that merit serious attention. Based on what I have tasted so far, 2016, is shaping up to be higher in quality and overall consistency than 2015. 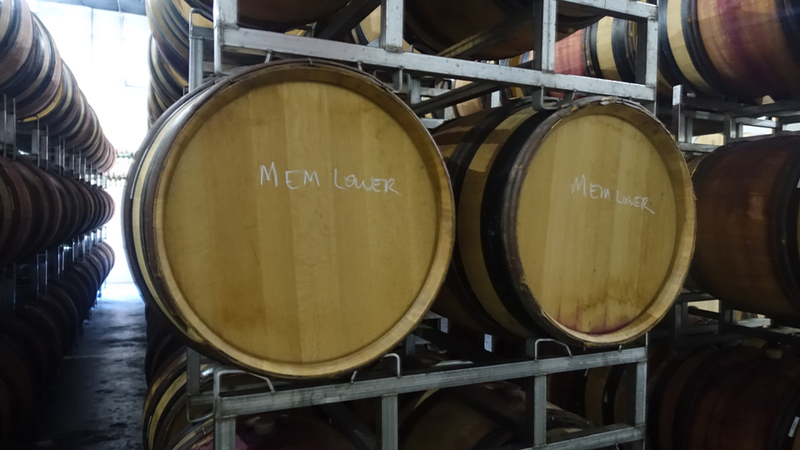 The 2016s show brisk acids profiles, more delineation than the 2015s and greater structure that in reds manifests itself in wines with quite a bit of tannin. I tasted many wines of note this year, but these are some properties and wines that stood out. Alma Rosa – Richard Sanford has gone through more ups and downs than most people could handle. It’s nice to see quality wines emerging from Alma Rosa. Andremily – Jim Binns’ 2015s are gorgeous. It will be interesting to see what Binns does now that he can focus on his own wines exclusively. Steve Beckmen’s 2015 Syrahs – The wines are rich, ample and strikingly beautiful. 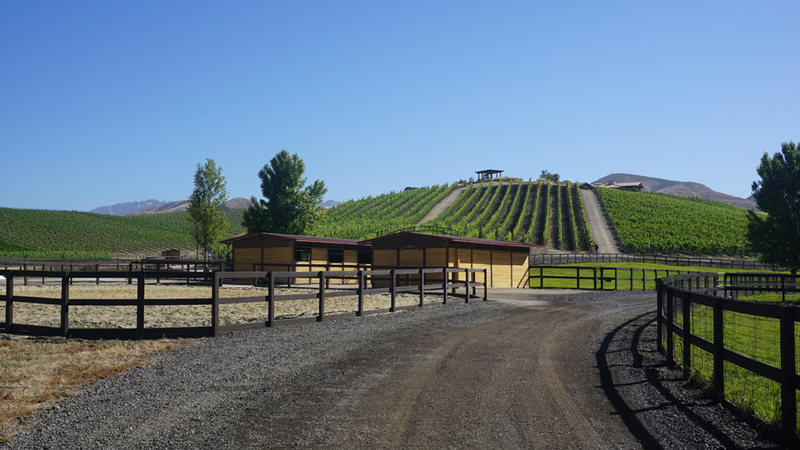 Bien Nacido Estate – Trey Fletcher is making Chardonnays, Pinots and Syrahs of true distinction. Brave & Maiden – This new project headed by winemaker Josh Klapper and consultant Paul Hobbs appears to be set to achieve great things. Ryan Deovlet is making terrific wines under his own label at Refugio Ranch. Chanin & Lutum – Gavin Chanin turned out a bevy of fabulous wines at both Chanin and Lutum. Diatom – It’s great to see Greg Brewer’s Diatom back in action with terrific wines that are less severe than those of the past. Dierberg & Star Lane – In just a few short years winemaker Tyler Thomas has catapulted both estates into California’s upper echelon. Readers will not want to miss the current releases. Domaine de la Côte – The 2015 Pinots are the finest wines I have ever tasted from Rajat Parr and Sashi Moorman at their estate winery. Dragonette – Sauvignon Blanc, Pinot Noir and Syrah are all superb. Frequency – Zac Wasserman’s 2016s are stellar and full of potential. The Hilt – Matt Dees and his team are doing brilliant work at The Hilt. Dees is arguably the single most talented and versatile young winemaker in Santa Barbara, and perhaps California, today. Kimsey – For the first time, the Kimsey wines are about finesse and not just power. Lieu Dit – The two Cabernet Francs and the Malbec are must-haves. Piedrasassi – Sashi Moorman’s 2015 Syrahs are compelling. Piro Wine Company – Marc Piro is one of Santa Barbara’s most promising young Pinot producers. Presqu'ile – The Murphy family continues to step it up with the arrival of Domaine Dujac’s Jeremy Seysses as consultant. Rancho Viñedo – Santa Maria Chardonnays of real distinction. Storm – Ernst Storm killed it with his 2015 Pinots. 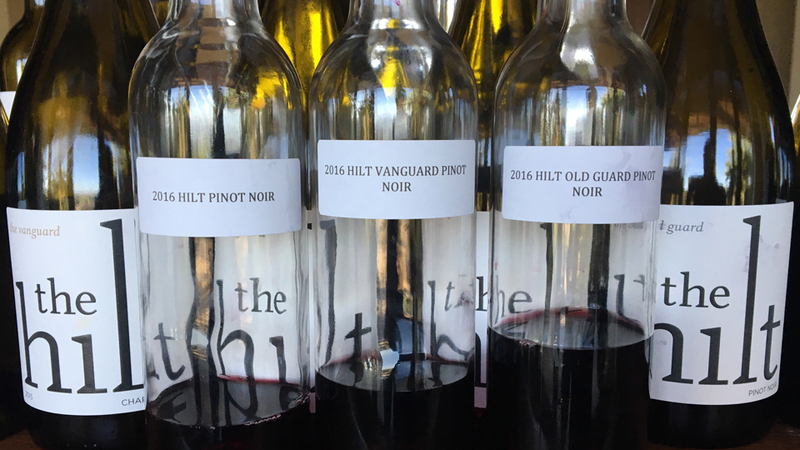 Tyler – Justin Willett’s bottled 2015 Pinots are every bit as thrilling as they were from barrel last year, while the Chardonnays are among the best of the vintage. The 2016 Vintage – The wines I have tasted so far show quite a bit of energy, freshness and verve. Outsourced vineyard management – If the goal is to make world-class wines, farming must be done in house. It’s that simple. What do you think happens in a vintage where all the fruit ripens at the same time? Palmina – The reds are spending too much time in barrel. Santa Barbara Nebbiolo is not Barolo or Barbaresco. SAMsARA – The announcement of this sale was handled poorly by all parties. Sandhi – I find these wines less consistently exciting than they used to be. The 2015 Pinots – Heat spikes at the end of the season resulted in a large amount of the crop ripening essentially at the same time. This, in turn, put immense pressure on vineyard crews to harvest as much fruit as possible within a very narrow period of time. Naturally, this was impossible, so quite a bit of fruit was picked later than what would have otherwise been optimal, leading to wines that are overripe and lacking in freshness. Pinot Noir is the most affected grape. The best 2015s Pinots are brilliant, but more wines should have reached that level. 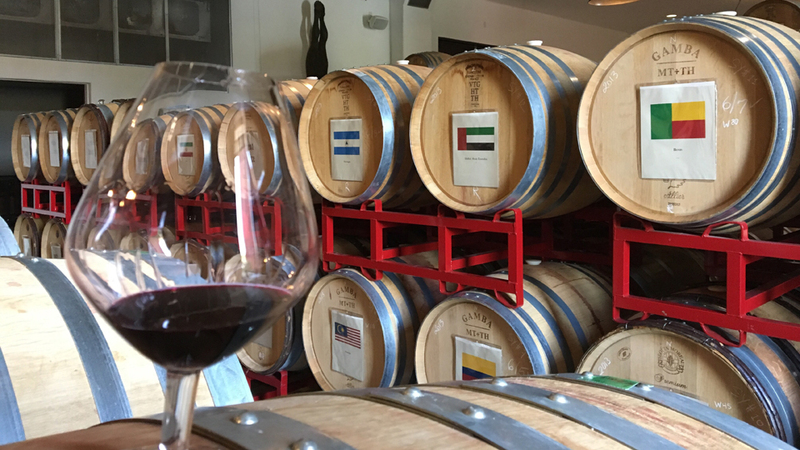 I tasted the wines in this article during a trip to Santa Barbara in June 2017, followed by additional tastings in my office in New York. I strongly believe there is no substitute for being on the ground, seeing vineyards first hand and speaking with winemakers in person in order to gain the perspective that is absolutely essential to render a meaningful opinion on a region, its wines and estates. Of the producers I regularly cover, Arcadian did not have any new releases, while Larner and Hitching Post chose to not show their wines. As always, my tastings were made possible through the diligent work of a number of people on the ground to whom I am eternally grateful and appreciative.